We invite you to get acquainted with us. Our dealership proudly serves Cherry Hill, Pennsauken Township, Sicklerville, Camden, and the entire Philadelphia metro area. CHERRY HILL VOLVO CARS has been catering to our customers and community for OVER 50 years! Our goal at CHERRY HILL VOLVO CARS is to exceed your expectations. We under promise, so we can OVER deliver! Our STATE-OF-THE-ART facility features the latest VOLVO models, many of which have won awards and/or been named vehicle of the year! 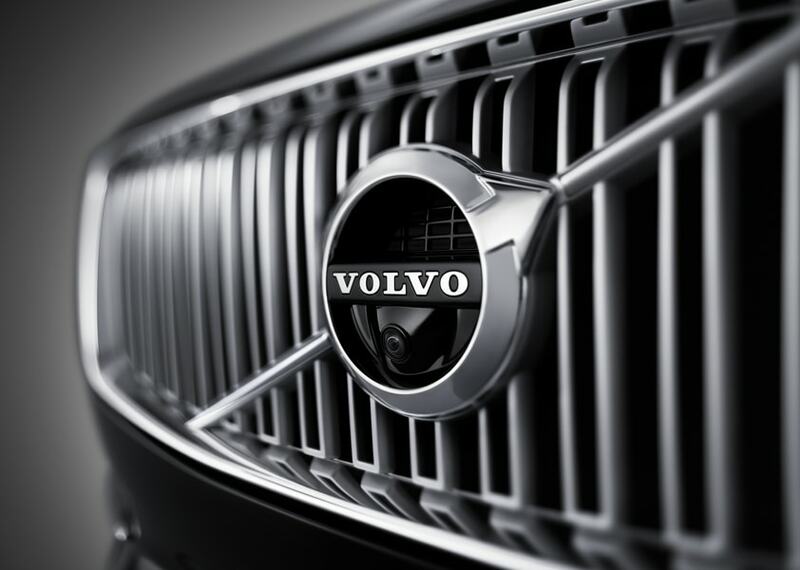 CHERRY HILL VOLVO CARS is proud to partner with an amazing automotive company, Volvo Cars USA. We are here to assist you in every way possible, from helping you find the vehicle of your dreams to maintaining it in tip-top condition. 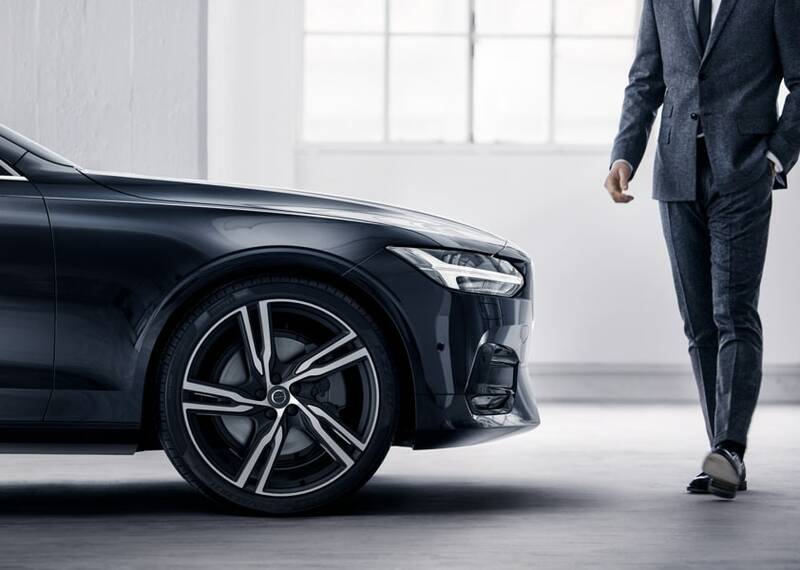 Purchasing or leasing a new or previously enjoyed VOLVO from CHERRY HILL VOLVO CARS could lead to a decade long relationship. Our service, maintenance, parts, and body departments are valuable partners post sale or lease. We promise to always do the right thing, and to spoil YOU along the way! CHERRY HILL VOLVO CARS is committed to EXCELLENCE. Our vehicles are not the only award winners, so are our people. We are very proud of Kellon Poole and Marty Meyers, our 2018 VISTA AWARD WINNERS! 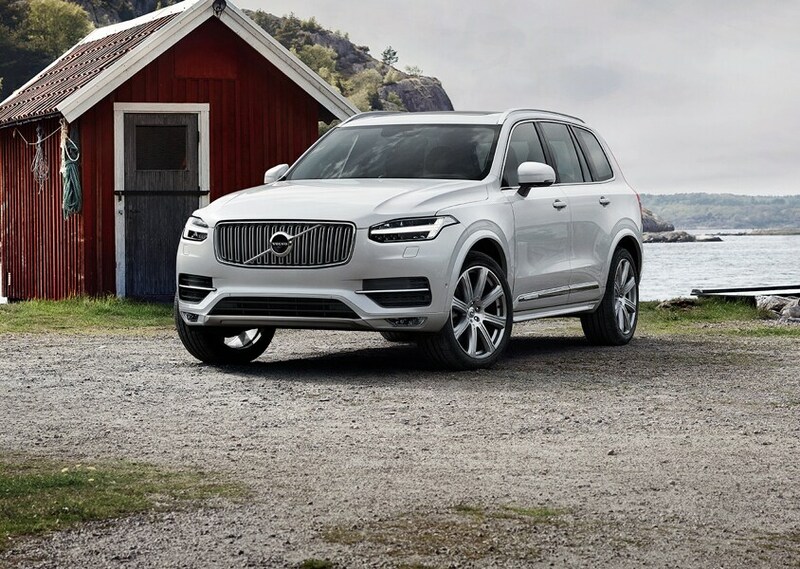 Our DEDICATED team is available to make your VOLVO experience fun, easy and financially advantageous. 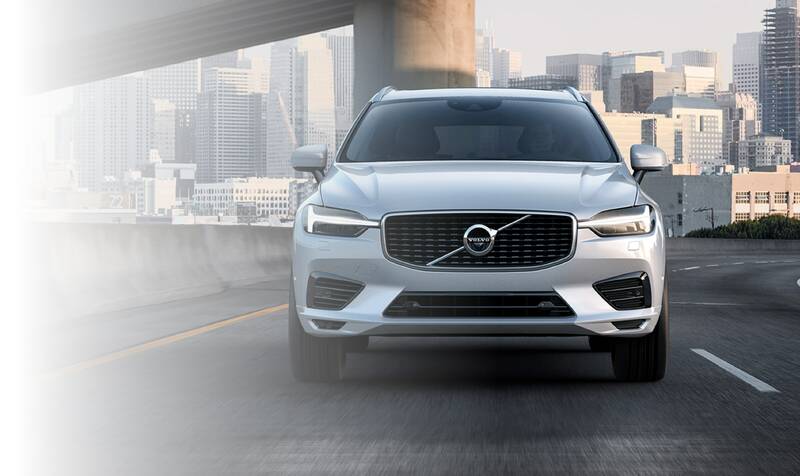 Feel free to utilize our online resources, prior to your visit, or allow our FABULOUS sales team to assist in selecting your ideal VOLVO! You can contact CHERRY HILL VOLVO CARS online at www.cherryhillvolvocars.com; by telephone at 856-665-4050; or in person at our showroom, conveniently located at 1810 Route 70 West Cherry Hill, New Jersey 08002. CHERRY HILL VOLVO CARS: Where Relationships Matter, because YOU matter!